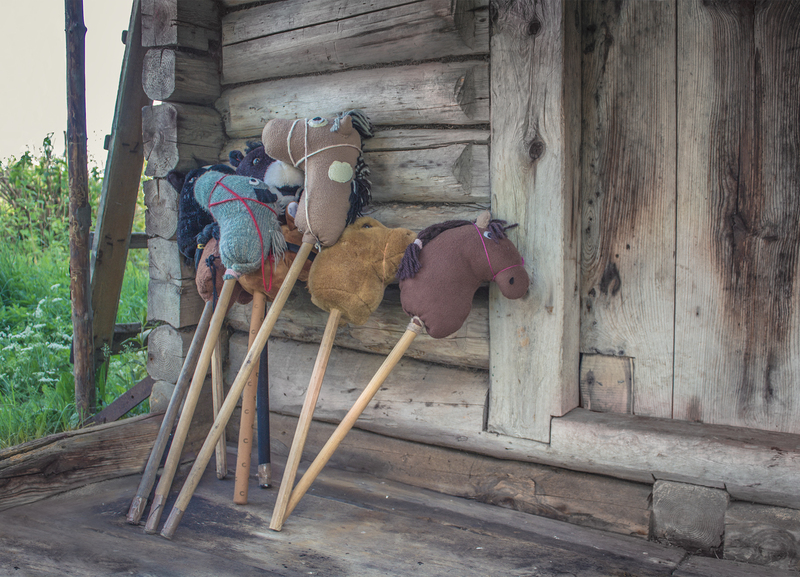 Hobby horses are a big thing in Finland! 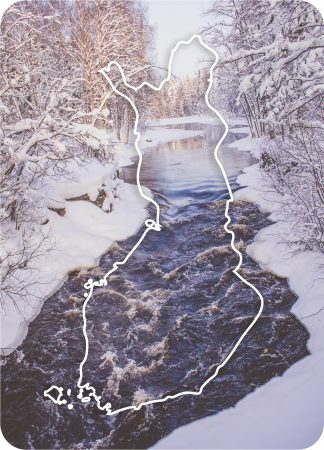 Originating from the early 2000, it currently is a phenomenal hobby with national-level competitions in Finland. 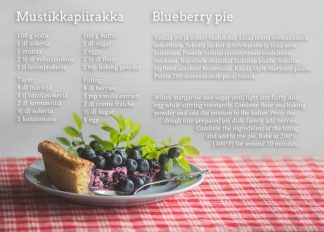 The revival has spread from Finland to the world through word of mouth and social media. Hobby horses have elements from equestrian sports and horse riding, and some people enjoy the crafting aspect. Hobby horse riding is similar to riding a live horse in the sense that the hobbyists learn different types of riding and lots of skills that relate to real horses, too. There are courses for making hobby horses and training for riding. Finland has had a Hobby horse Association since 2016.